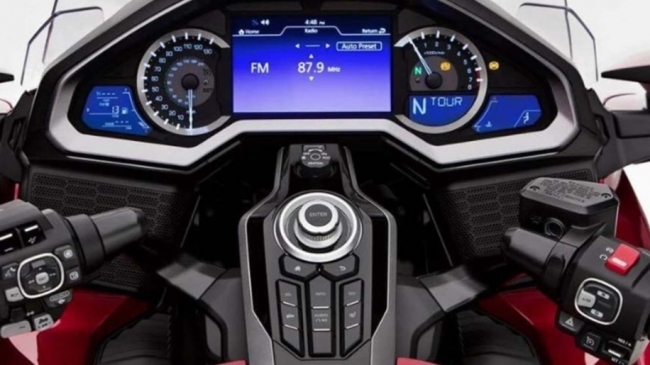 The motorcycle gets loads of electronics like traction control system, Honda Stability Torque Control (HSTC) for controlling suspension damping, Integrated Starter Generator for quick engine starts, three different riding modes and ABS along with Honda's unique Dual-Combined braking system (D-CBS). 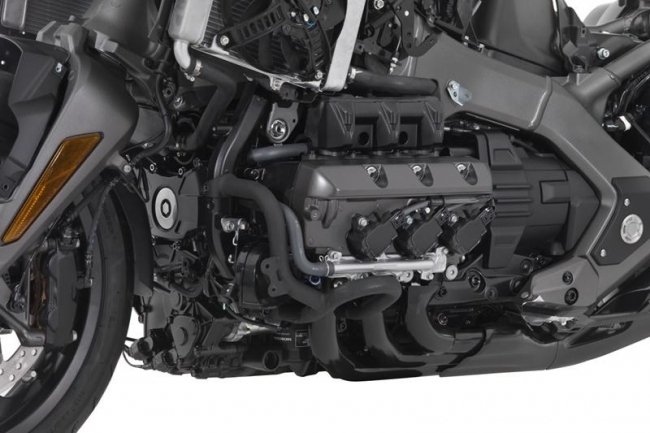 Throttle by wire system comes as standard on both the models. 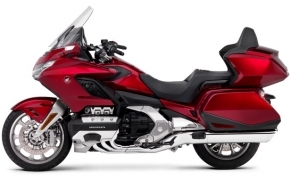 The 2018 Goldwing gets a new robotically welded twin spar aluminum frame with a single sided swingarm. The front suspension is futuristic as it gets a Double Wishbone type suspension with 4.3 inches travel for better riding experience. The rear is suspended on a Pro Arm single side swingarm with Pro Link single shock absorber. Braking duties are carried out by dual hydraulic 320mm discs up front and a single 316mm disc at the rear. 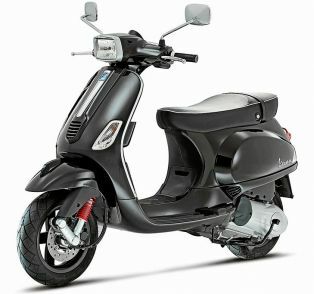 The tyre profiles are 170/70-18 and 200/55-16 respectively giving a true tourer feel. 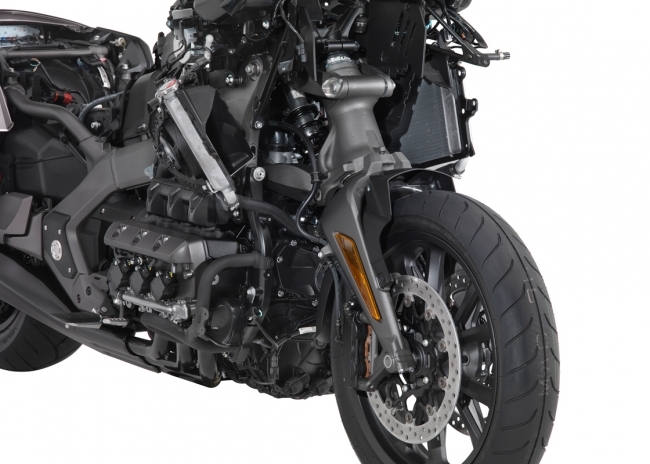 The motorcycle weighs in at 357 kg which is a whopping 40 kg less than the predecessor. 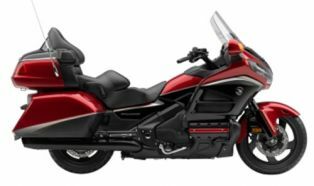 The Honda Gold Wing is priced at Rs. 26.85 lakhs (ex showroom Delhi) which is very competitive and accessible, given the amount of futuristic electronics and equipment. 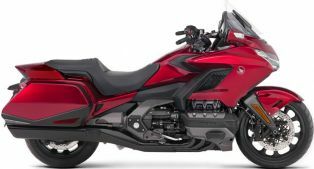 The bookings can be done from Honda's exclusive Wing World outlets at Mumbai and Delhi, and the motorcycles will be delivered on first come first served basis. The two variants comes in Candy Ardent Red colour. 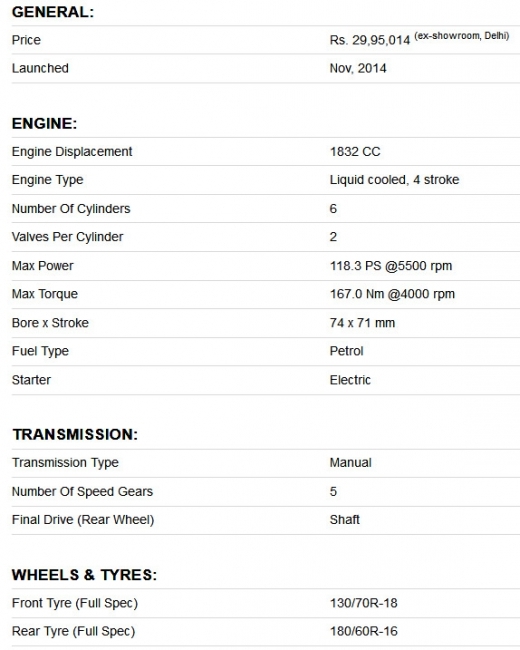 The bike will rival the BMW GTL1600, Harley Davidson CVO Limited and Indian Roadmaster in India. 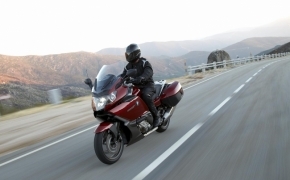 The Honda Goldwing is the World’s most comfortable and feature loaded touring motorcycle. 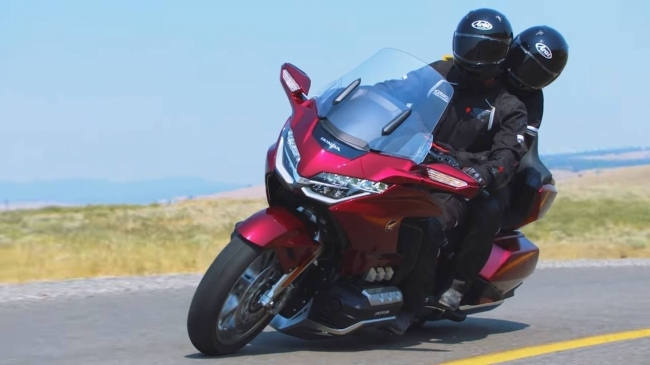 It comes with heated grips, seats, music system, satellite navigation system, a GoldWing exclusive reverse gear and last but not the least an airbag too. How To Protect Yourself From Crosswinds?